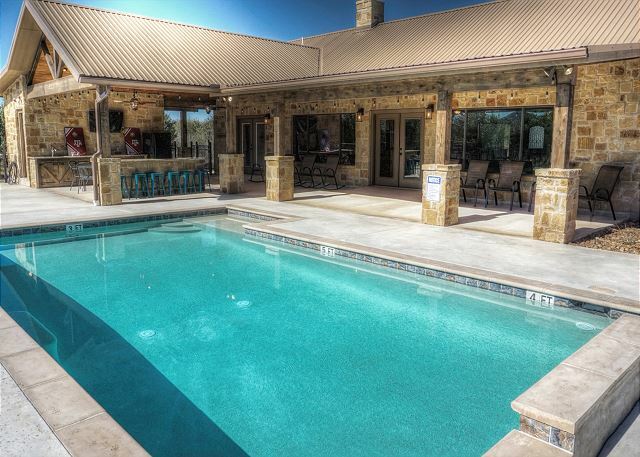 3 Forks is located near the Frio River and just a short drive to live Music at House Pasture! 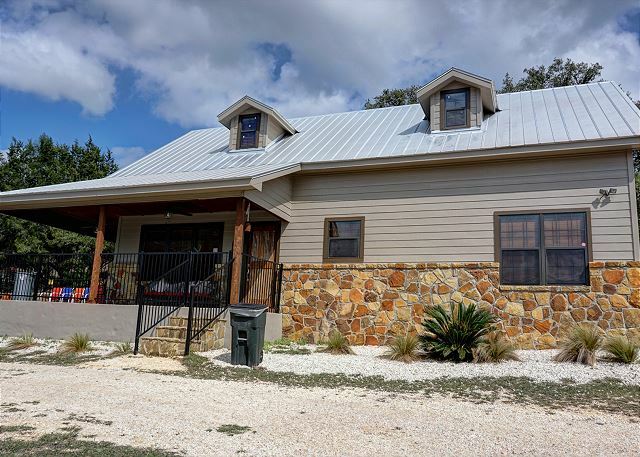 Home located near the Frio River with PRIVATE river access! This 5 bedroom, 5.5 bath home is located in Heartstone subdvision. Pool, hot tub, and many, many upgrades. Sleeps 22! 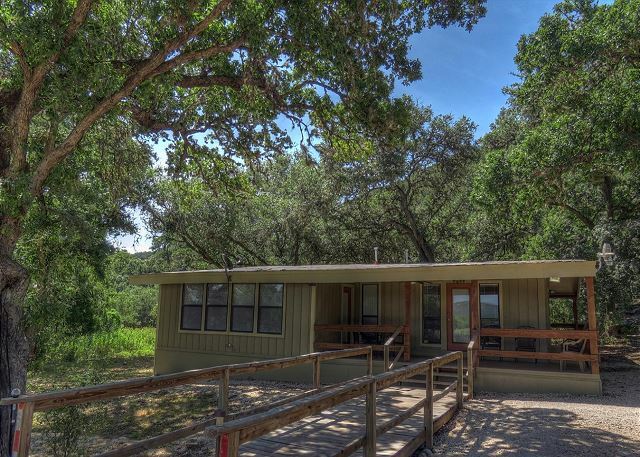 A GREAT new cabin in the heart of Concan! Bottoms Up on the Frio! 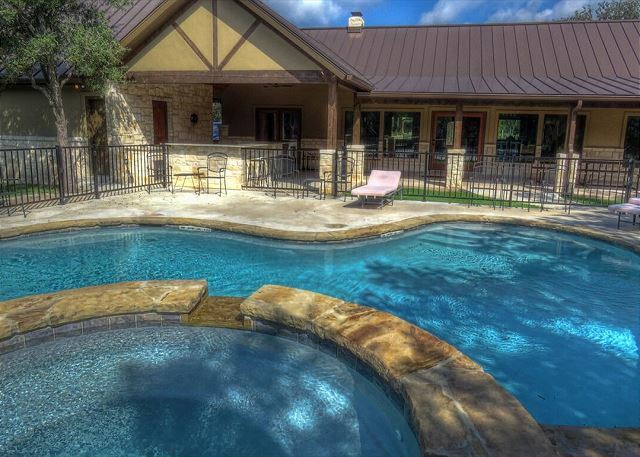 Float the Frio by day and hang pool side by night.